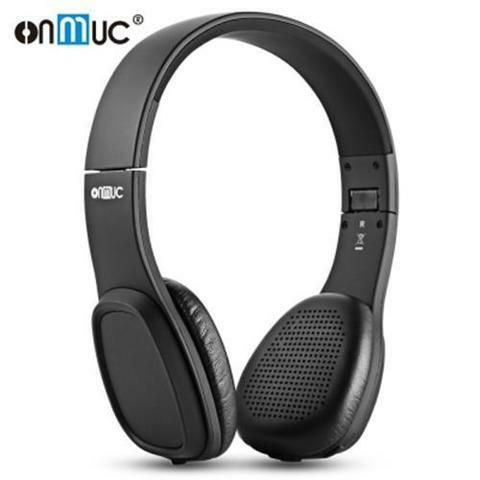 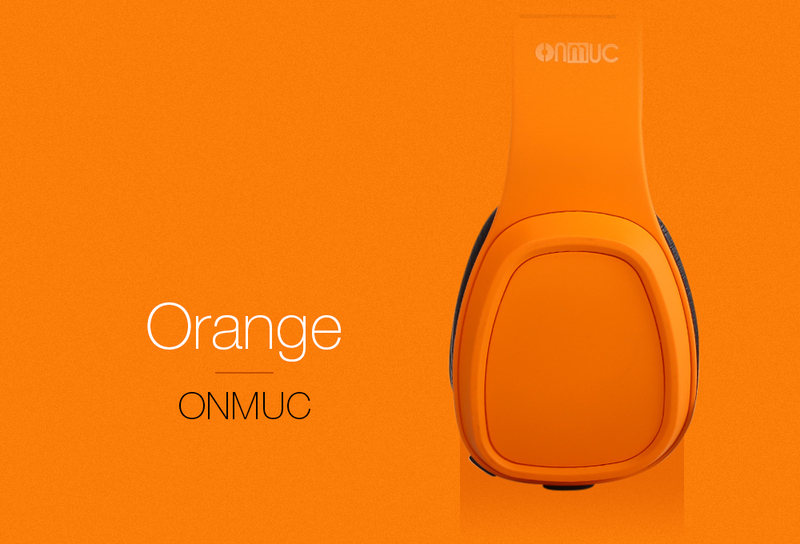 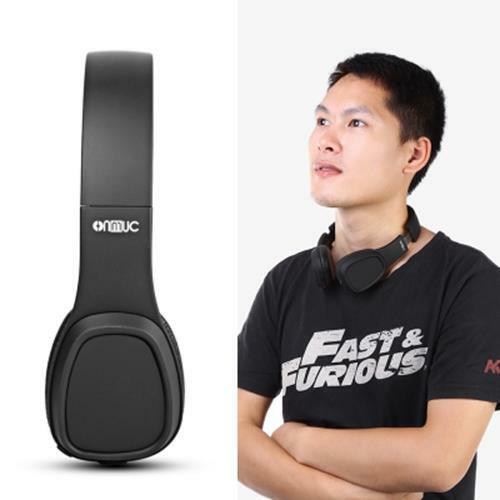 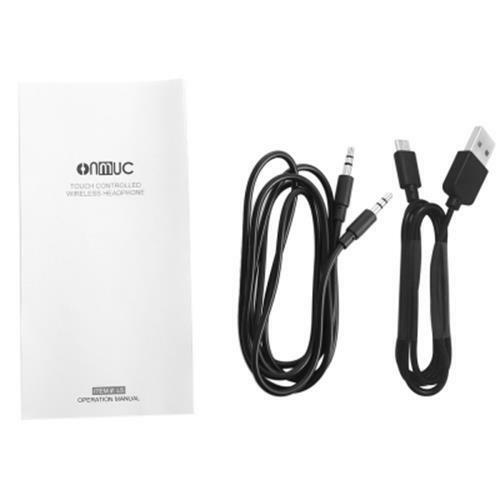 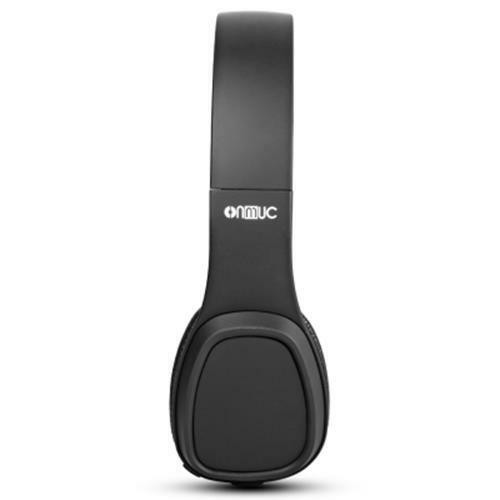 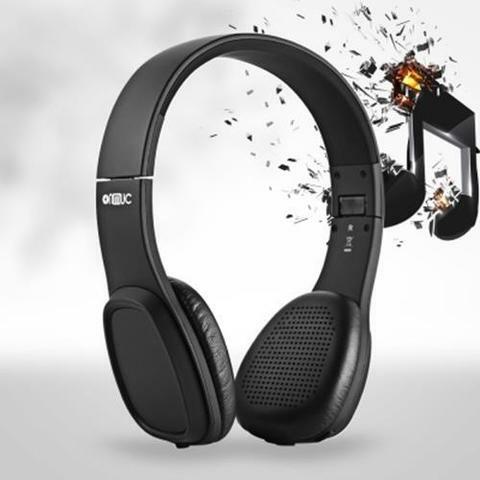 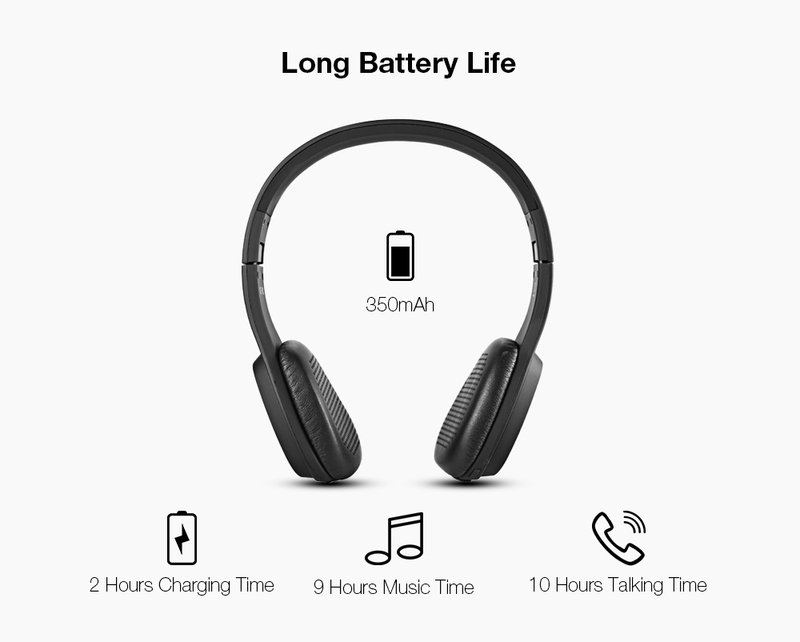 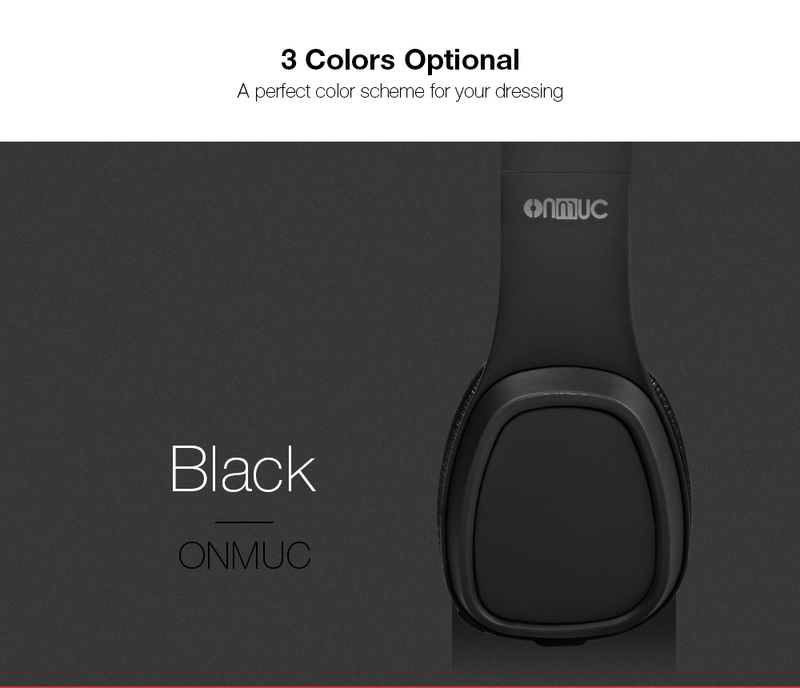 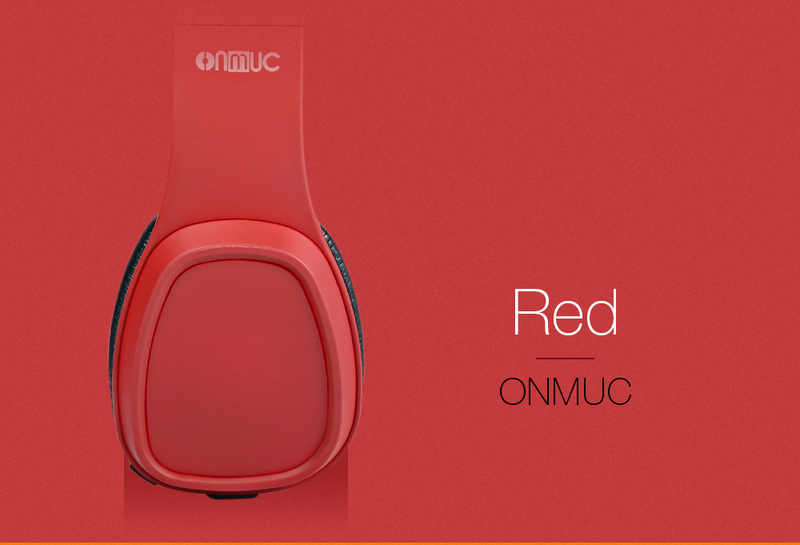 Our ONMUC L5 wireless on-ear headphones deliver your music, movies and games with unmatched clarity and depth. 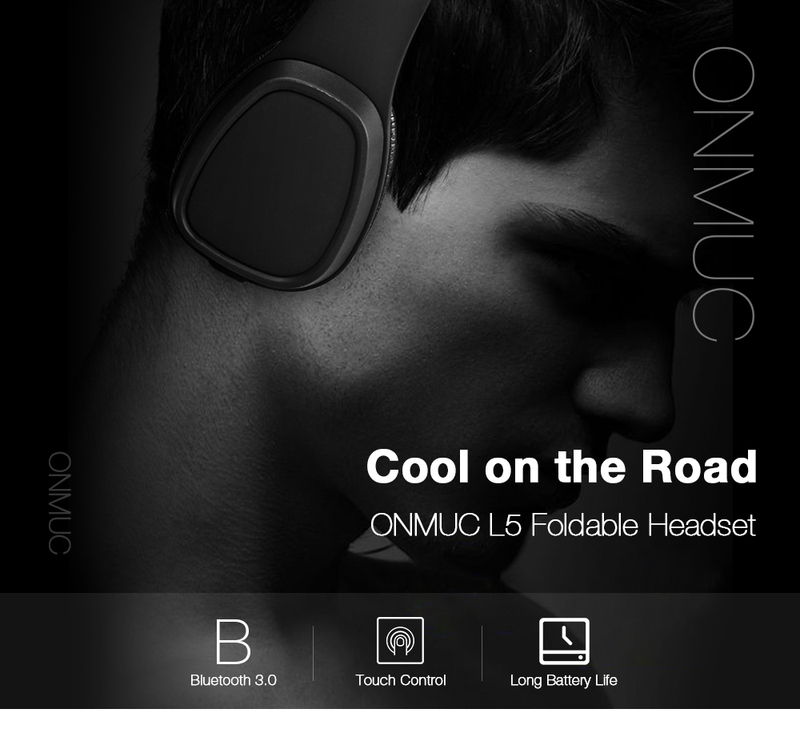 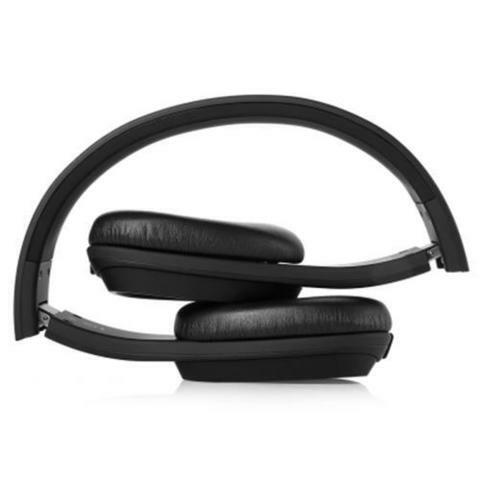 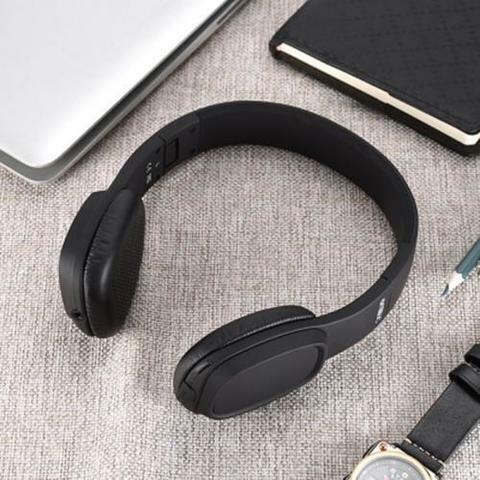 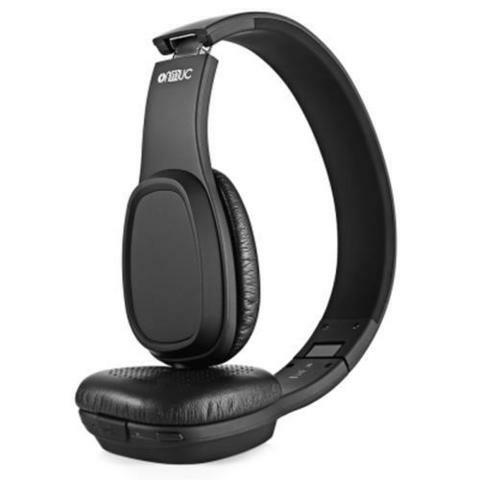 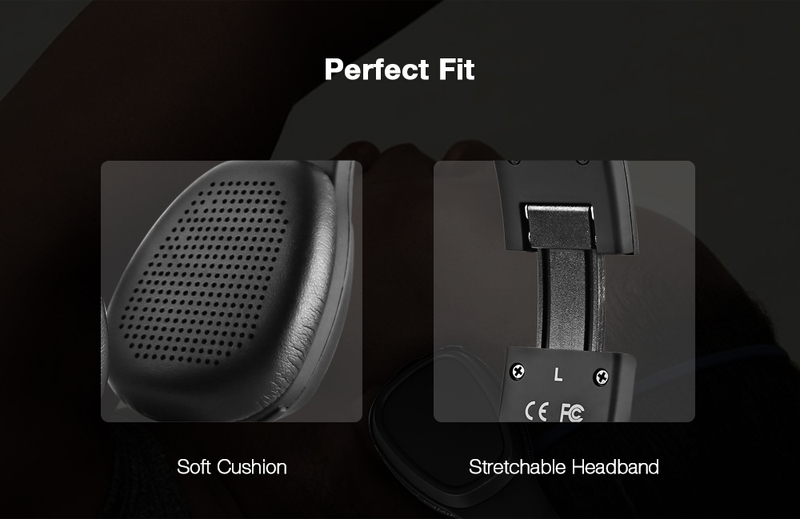 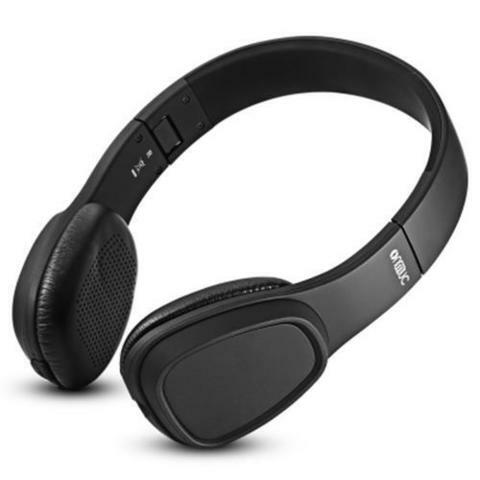 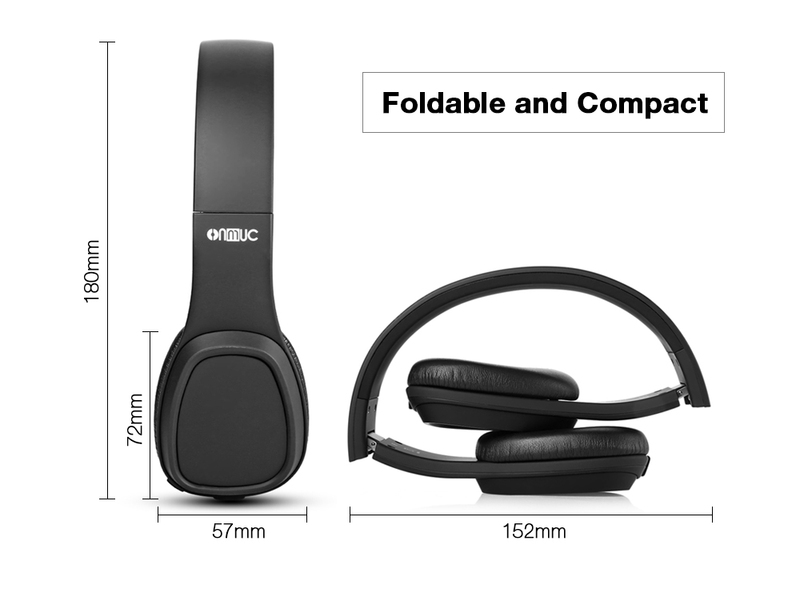 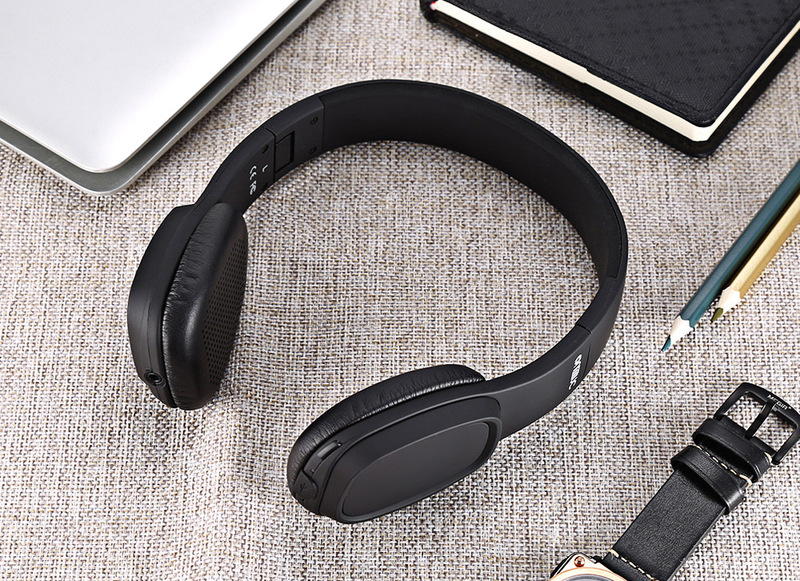 Its slick on-ear design and cool appearance set your look, your attitude, your music. 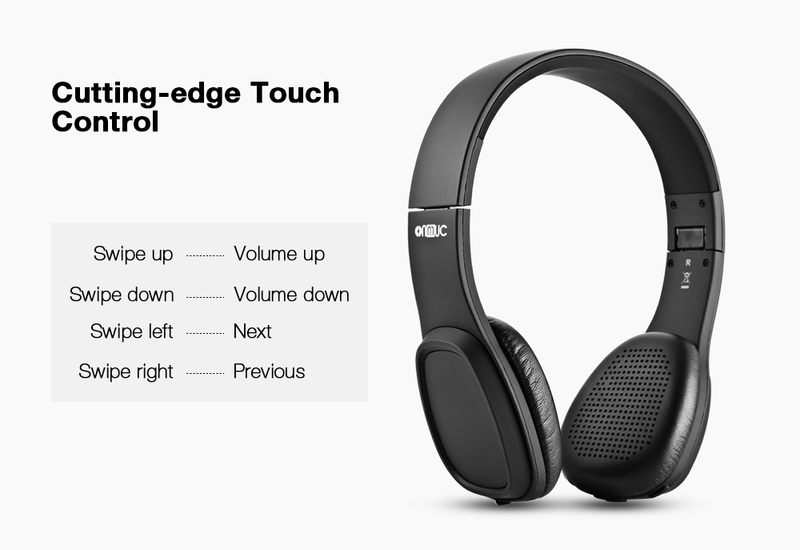 With its peculiar touch gesture control, you are free to switch the songs just by a gentle swipe. 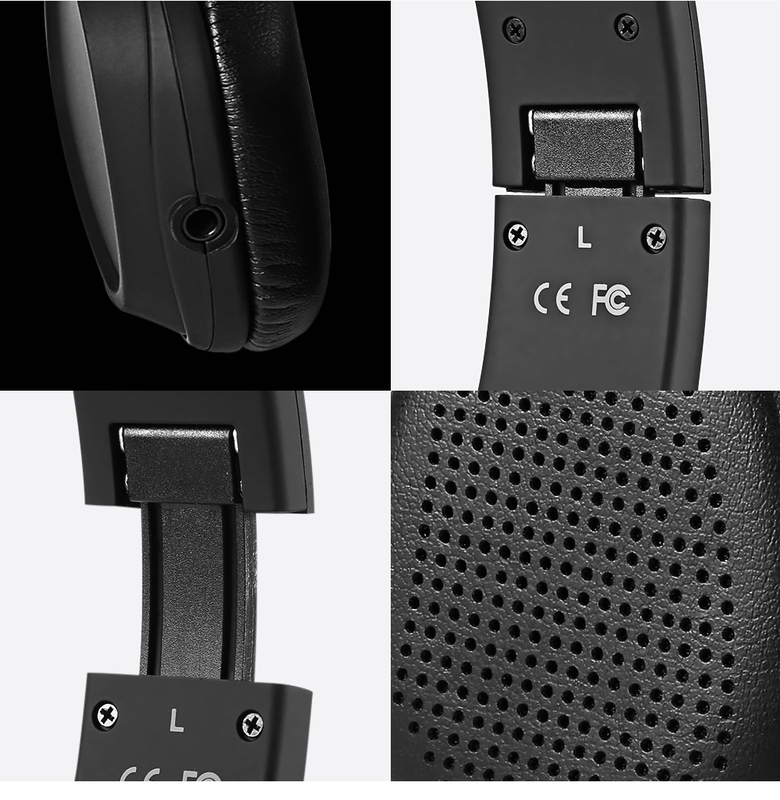 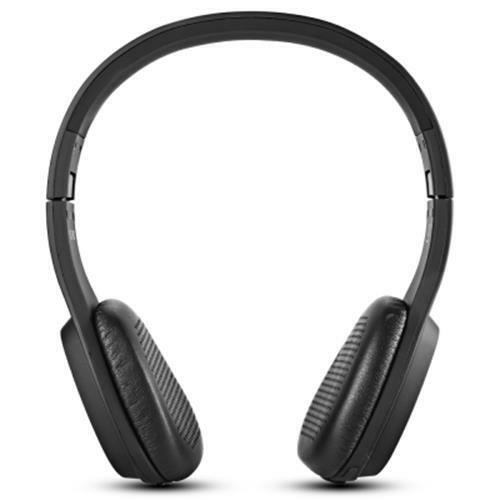 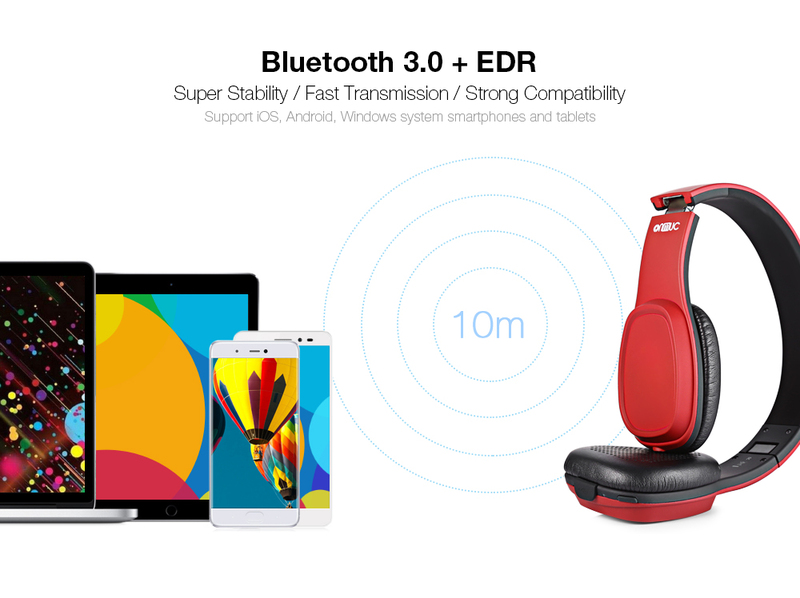 A: please make sure this headset has been going into pairing mode ( turn the Bluetooth on and press the play key until the LED light flashing ).